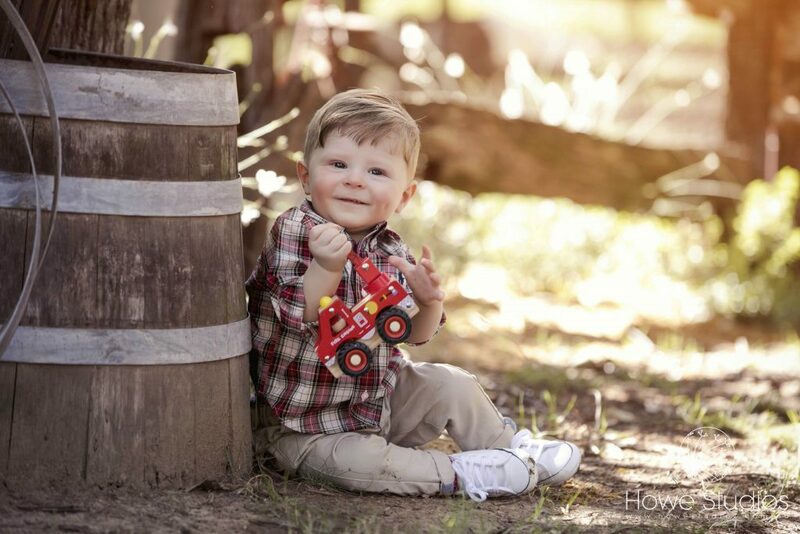 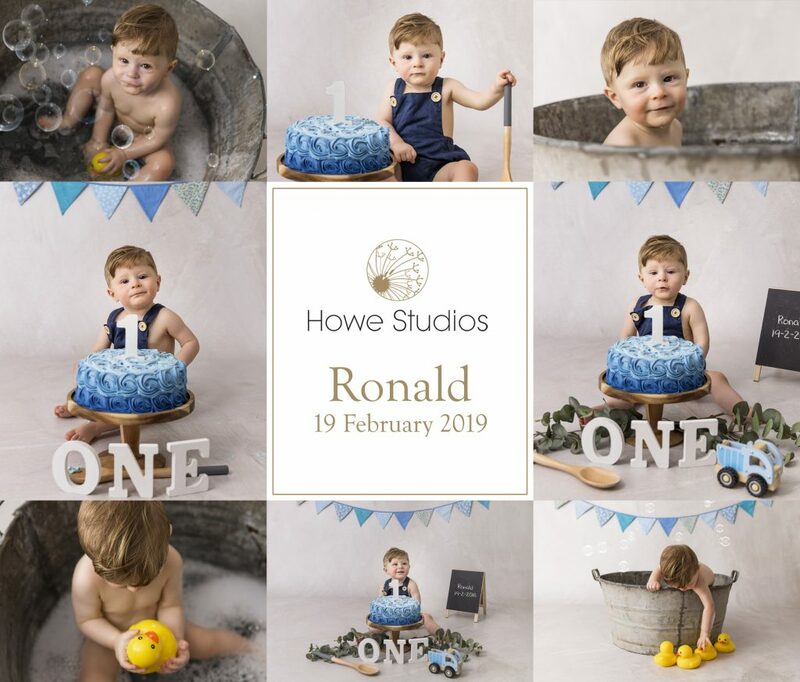 We photographed Ronald as a newborn and he came back in February to celebrate is first birthday with a smash and splash photo shoot. 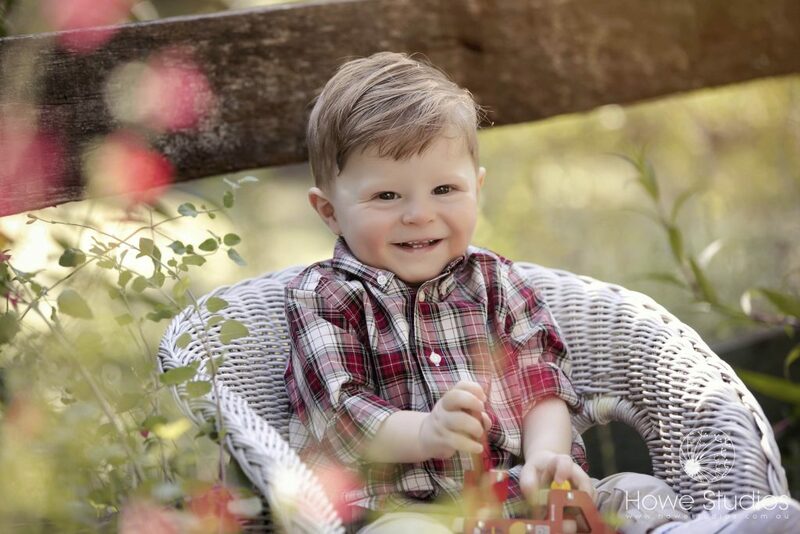 After some photos in the garden we brought him inside for some cake.. bubbles.. and some fun. 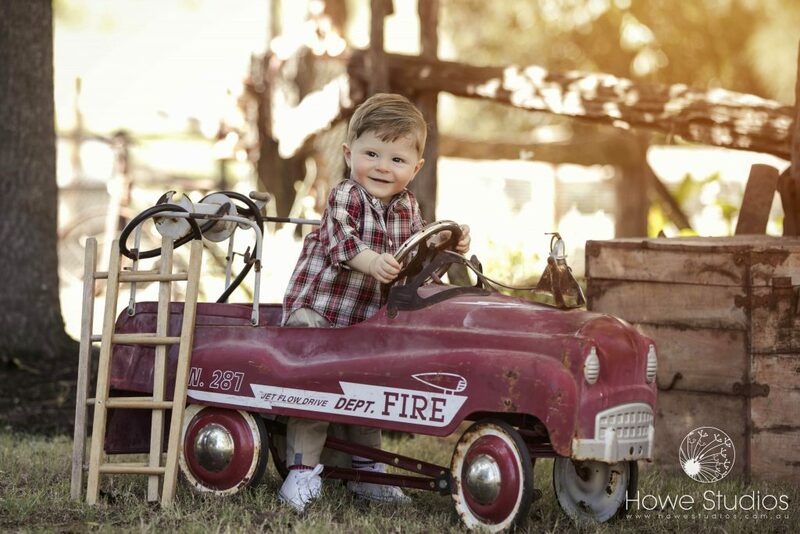 Ronald loved the new firetruck that was donated to the studio.